After a long and memorable journey Sony has officially decided to bury PlayStation Home, one of the most aspiring thing Sony has ever done in the video game industry, shutting it's doors for good. As previously announced by Sony, March 31st, 2015 would be PS Home's last day online. Many players of the virtual utopia are left virtually homeless while others have found refuge in other games similar to PlayStation Home. It will be missed and remembered by the thousand of players who logged in on a daily basis to interact with their virtual counterparts, participate in fun mini games and explore the many accessible hub spaces to simply unwind from the real world. PlayStation Home launched in December of 2008 bringing it's own brand of massively multiplayer fun to a large community, and was praised as a commercial success by nDreams, a studio that developed mini-games and more cosmetic downloadable content for PS Home before moving to work on VR-Related projects. PS Home wasn't the most innovative idea by any means but it was far from a failure and brought players together (friends and strangers), despite the harsh critics and naysayers it survived for over seven years which is quiet impressive especially considering the stigma which surrounded it. 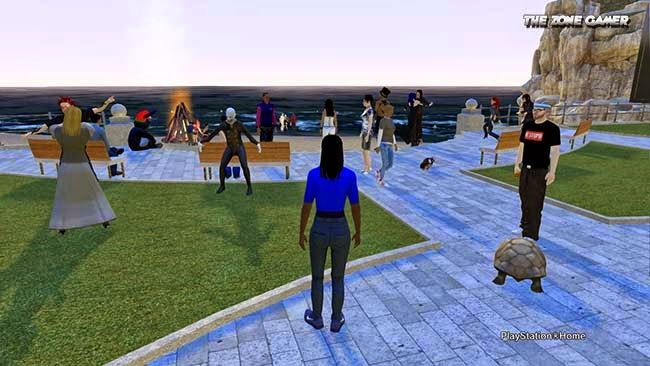 The reason PlayStation Home was a such a huge success and continued to grow was because of the players, the people who logged in daily to meet their friends and players who enjoyed updating their avatars with a bundle of fresh clothes. It also gave players a chance to unwind in many hub spaces including beaches, night clubs and parks. 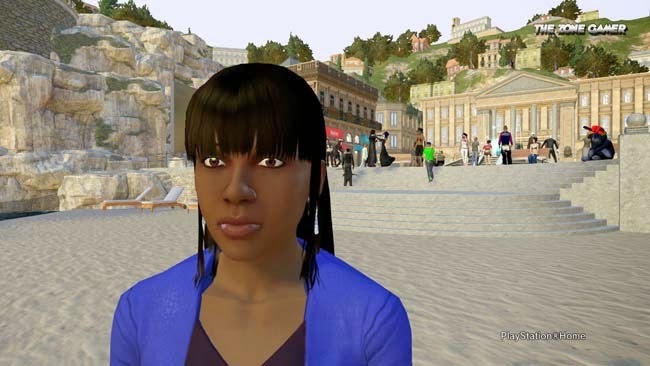 PlayStation Home was Sony's answer to The Sims, Second Life, Xbox Avatars and Mii. It was a virtual console world where PlayStation 3 users could interact and experience a unique social experience in a 3D gaming chat room. PlayStation Home allowed for great customization and funny experiences. However despite it's commercial success, it will not be coming to the PS4. In our previous article we expressed why PS4 needs PS Home. While this decision means the end of PS Home there's possibly some alternatives down the line for PlayStation gamers. Sony may have ended PlayStation Home but not everyone is willing to say goodbye to the virtual social space. Nottingham based developer Kovok is supposedly working on Project Nebula, a spiritual successor targeting cross-compatible release on PS4, PC, and Mac. Another one is called Atom Universe which is a theme park featuring plenty of rides and mini-games, as well as advanced social interactions. You can challenge other players, dance, drive vehicles and perform advanced interacted as stated above. 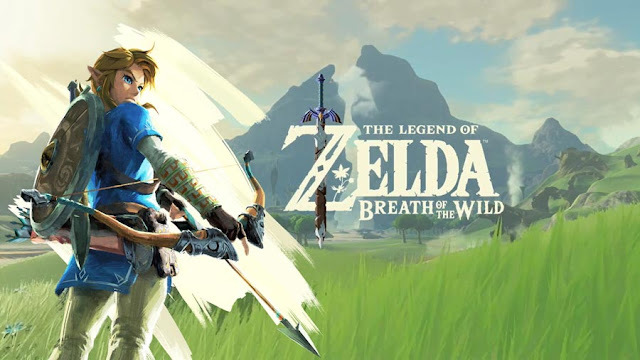 It will be released on PC first, then on PS4. They have been approved by Sony for a PS4 release. 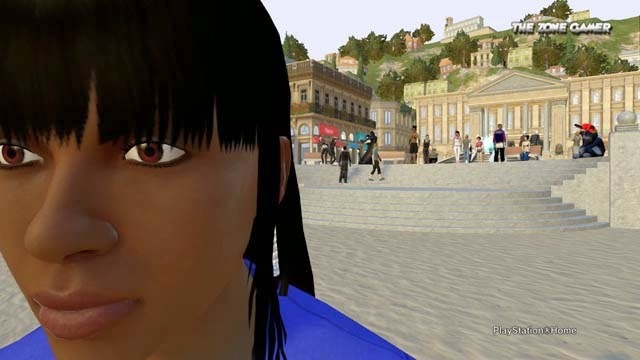 The recent demise of PlayStation Home was a dark day for PS Home users who visited the virtual world from time to time. We'll leave it here, goodbye PlayStation Home and may you R.I.P.